General Motors is teaming up with Honda to develop and build a wide-use autonomous vehicle and deploy it worldwide, the companies announced on Wednesday. Honda will contribute $2.75 billion in the partnership over the next 12 years and will make an immediate equity investment in Cruise, GM’s self-driving car division, of $750 million. Honda’s investment in Cruise raises the company’s valuation to $14.6 billion. On a conference call with the media, GM president Dan Ammann described the vehicle as the “next evolution in the future of transportation.” GM and Honda say they plan to “explore global opportunities for commercial deployment of the Cruise network” under the new deal. The automakers had previously announced a collaboration on battery development for electric vehicles. In June, the companies said that they had signed a deal for Honda to use battery cells and modules from GM in electric vehicles built for the North American market. Prior to that announcement, GM and Honda had already been working together to produce advanced hydrogen fuel cell systems. "This is the logical next step in General Motors and Honda's relationship, given our joint work on electric vehicles, and our close integration with Cruise," said GM Chairman and CEO Mary Barra. 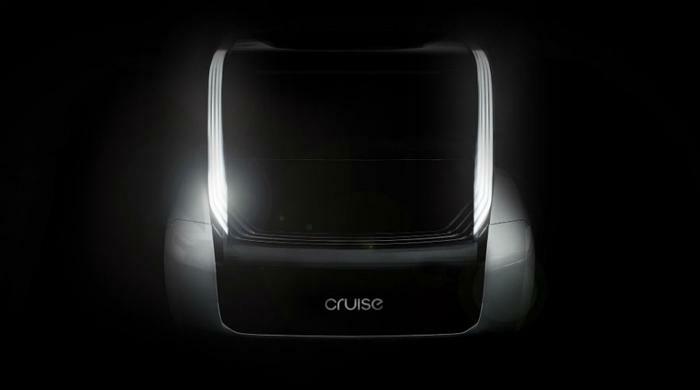 "Together, we can provide Cruise with the world's best design, engineering and manufacturing expertise, and global reach to establish them as the leader in autonomous vehicle technology — while they move to deploy self-driving vehicles at scale,” Barra added.